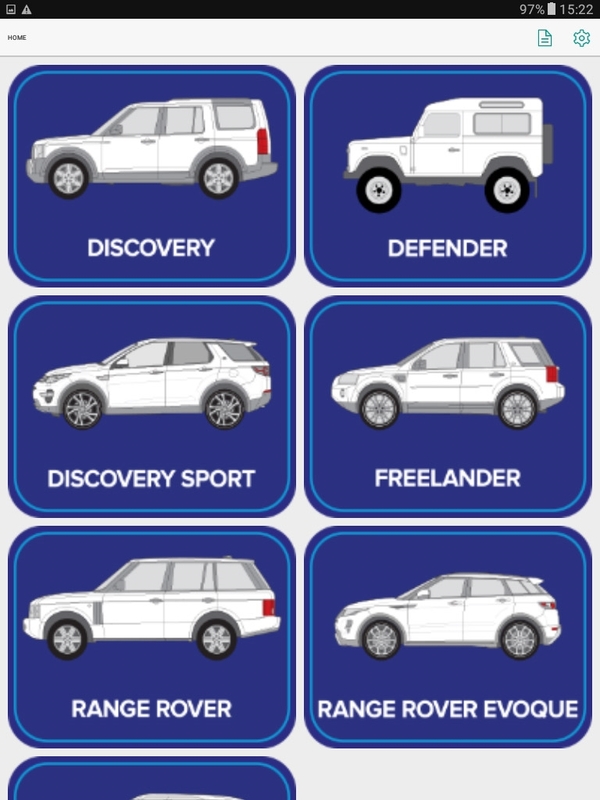 Lynx Evo - Land Rover family home user version. Lynx Evo Pro - Land Rover professional user version. WHAT DO YOU GET WITH LYNX?